The Griffin Bike Park Global Command Trail System has 20+ miles of trails planned for development. 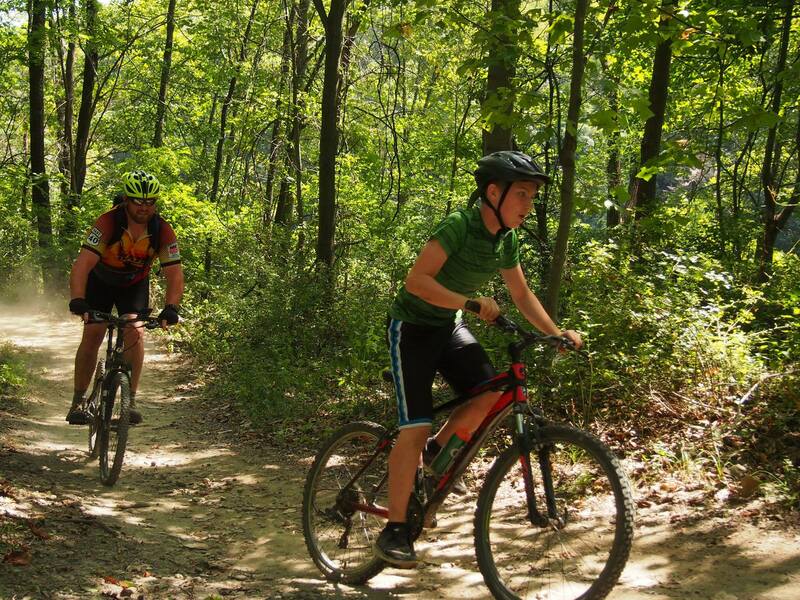 Approximately 10 miles of trail are currently open are ready to ride! Here is a log of constructed trails and planned trails and their status of development. 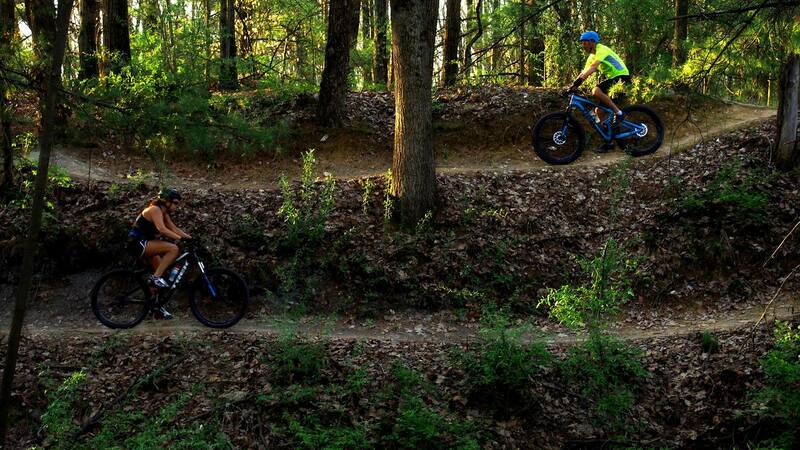 As new trails are developed and brought online this list will be updated.